The European invasion has a date. Politico Europe, a joint venture from Politico and Axel Springer, will launch early tomorrow morning, April 21, Central European Time. For now, Politico.eu will be free, but by summer the site will implement a subscription system like Politico.com and the soon-to-be rebranded Politico New York. Tomorrow also marks the debut of Politico Brussels Playbook, a newsletter modeled after Politico Playbook. 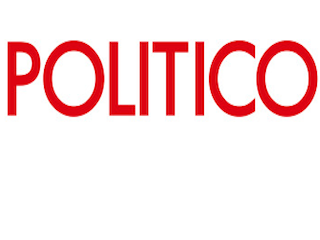 Politico Europe’s print version will debut Thursday. Roughly 30,000 copies will be distributed in Brussels, Paris, London, Berlin and Frankfurt.